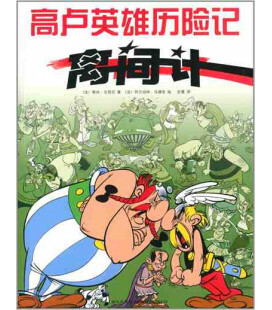 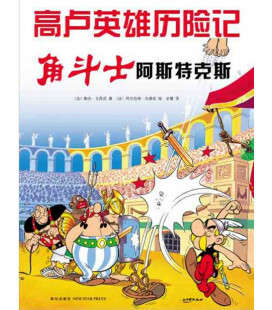 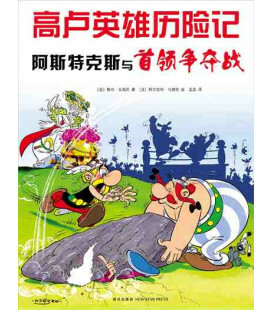 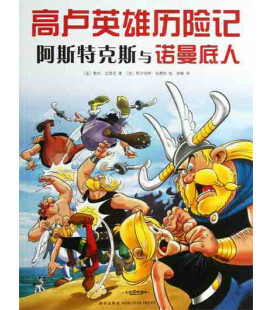 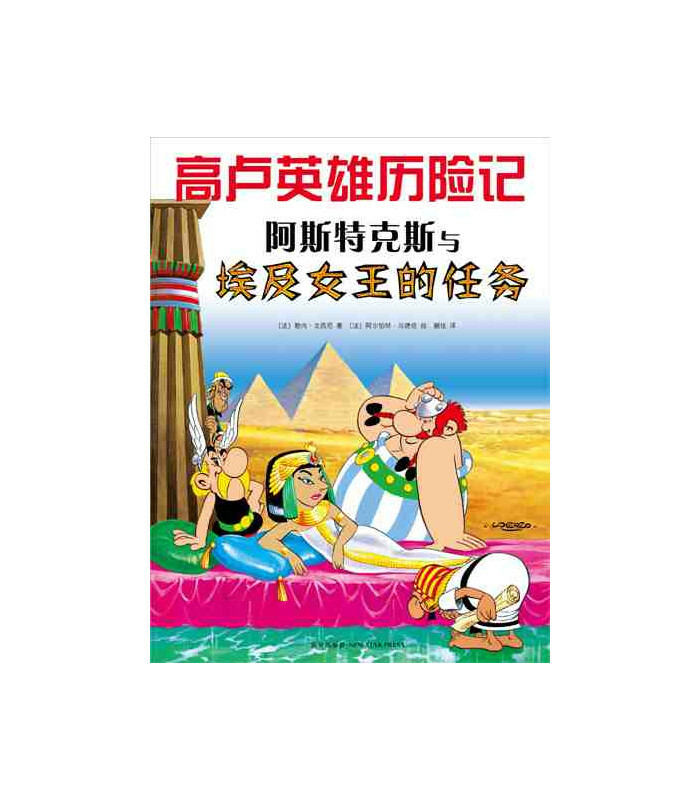 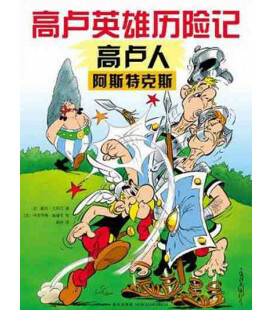 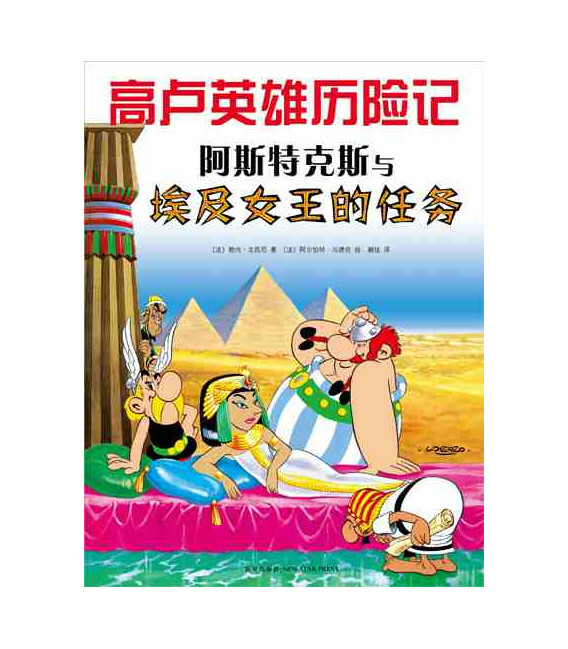 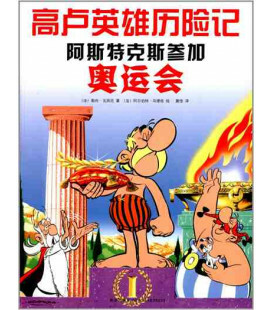 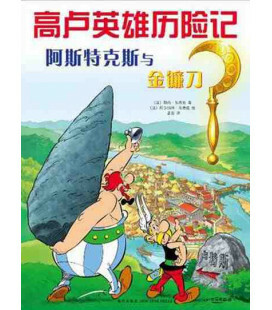 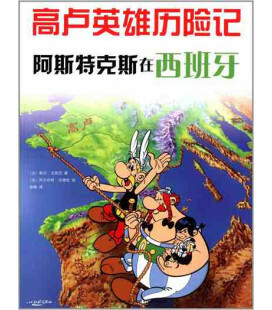 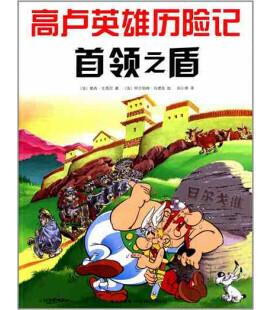 Asterix and Cleopatra is the sixth volume of the Adventures of Asterix. 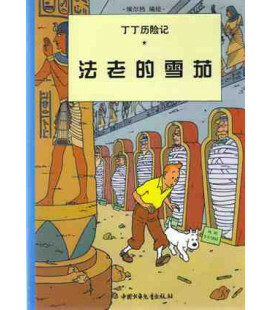 The tittle in Chinese is 《阿斯特克斯与埃及女王的任务》. 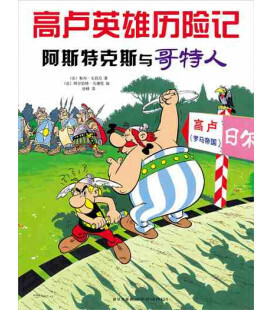 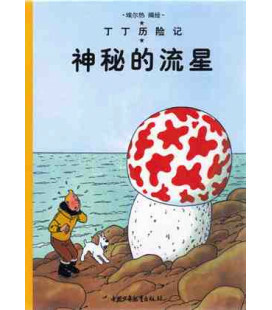 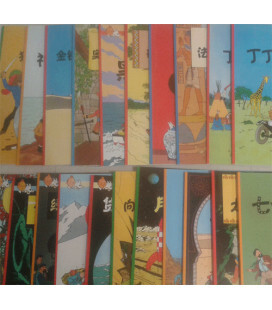 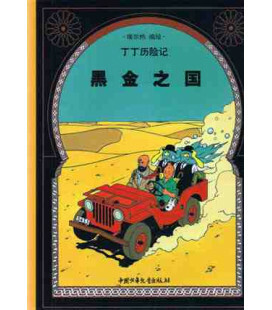 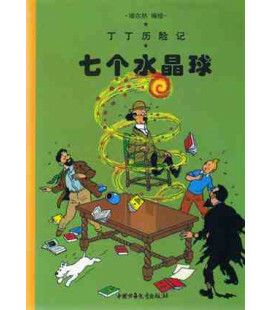 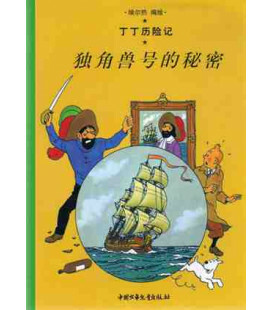 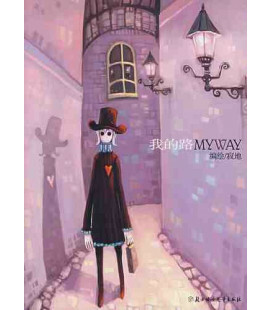 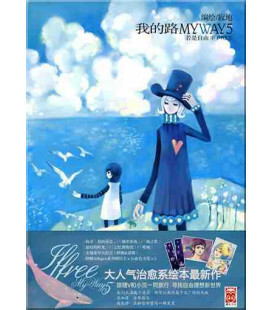 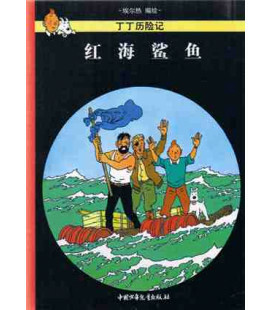 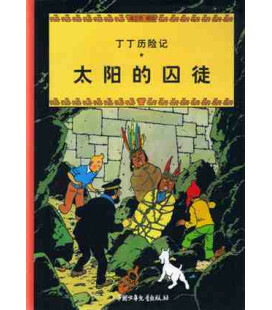 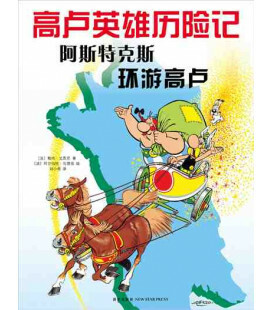 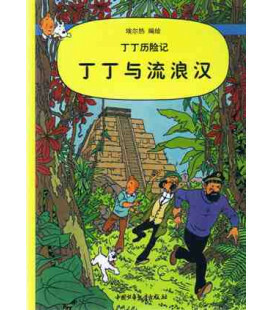 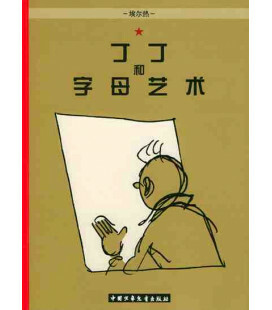 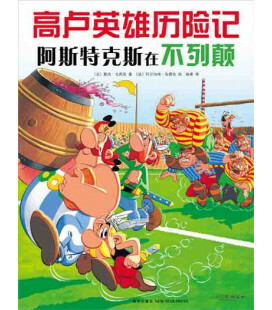 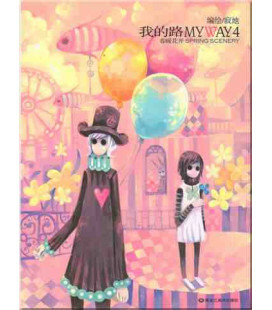 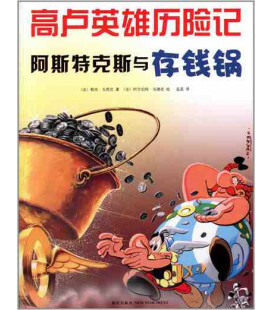 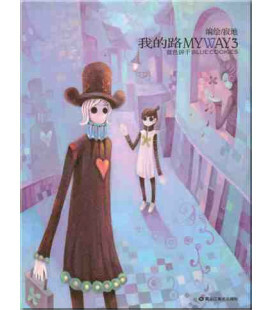 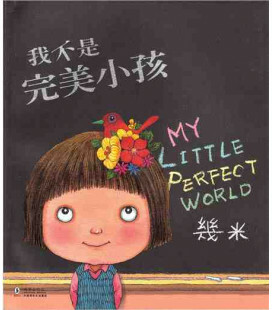 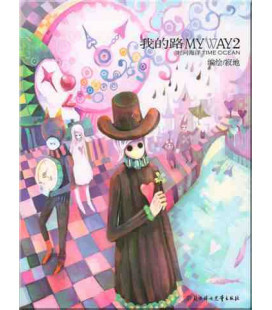 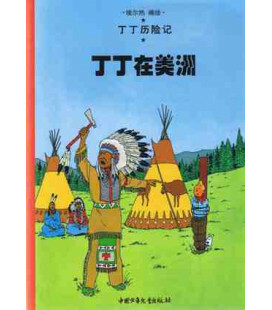 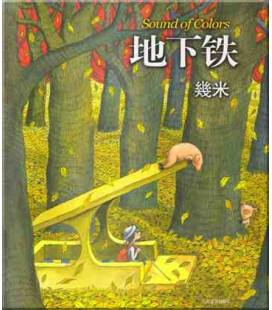 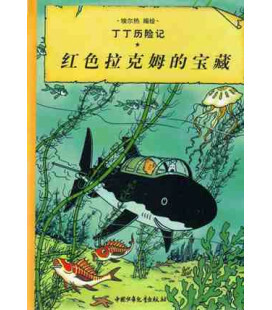 The book is entirely written in Chinese.